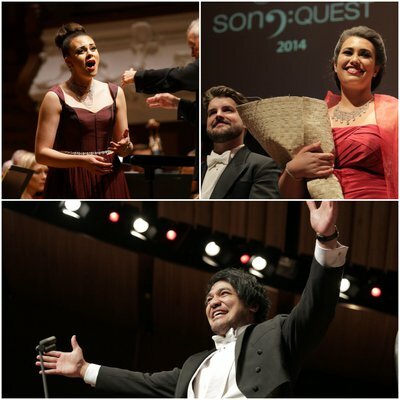 San Francisco bound soprano Natasha Wilson is one of ten Lexus Song Quest Semi-Finalists. Follow the journey of these elite young opera talents as they compete for New Zealand’s most prestigious singing accolade and a share of $90,000 in prizes. 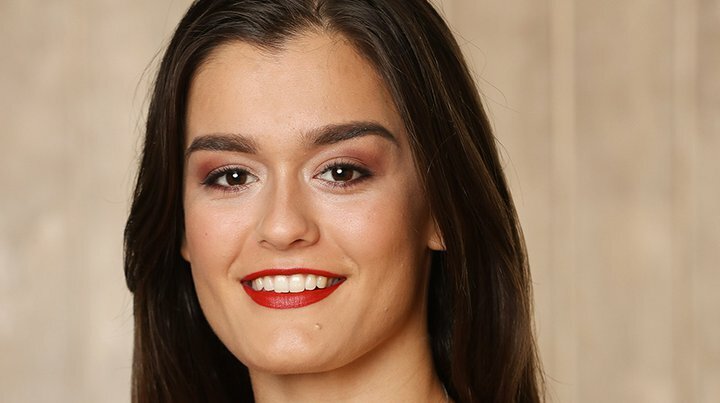 Born and raised in Auckland, Natasha Wilson (Te Arawa / Ngāpuhi), studied at the University of Auckland, graduating with a Bachelor of Music (Hons, first-class) majoring in Classical Vocal Performance in 2016. From September, she’ll commence post-graduate studies at the elite San Francisco Conservatory of Music in the U.S.
Natasha is grateful for the support of the Kiri Te Kanawa Foundation as a participant The Kiri Programme, a mentoring programme initiated by the Foundation to foster the next generation of New Zealand's operatic voices. Natasha also enjoys the support of the Dame Malvina Major Foundation, as a Dame Malvina Major emerging artist with New Zealand Opera for 2018. 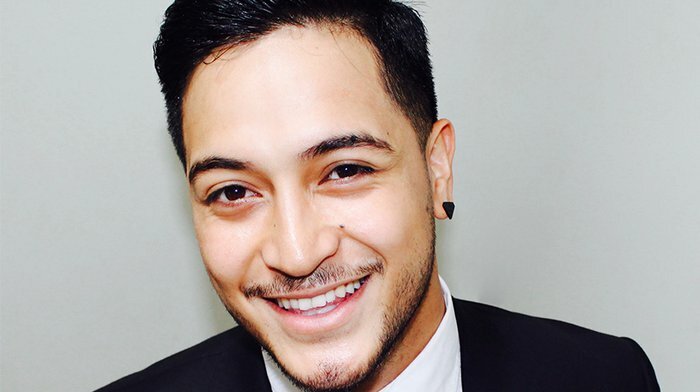 Suave 2016 runner-up, tenor Filipe Manu is one of ten Lexus Song Quest Semi-Finalists.